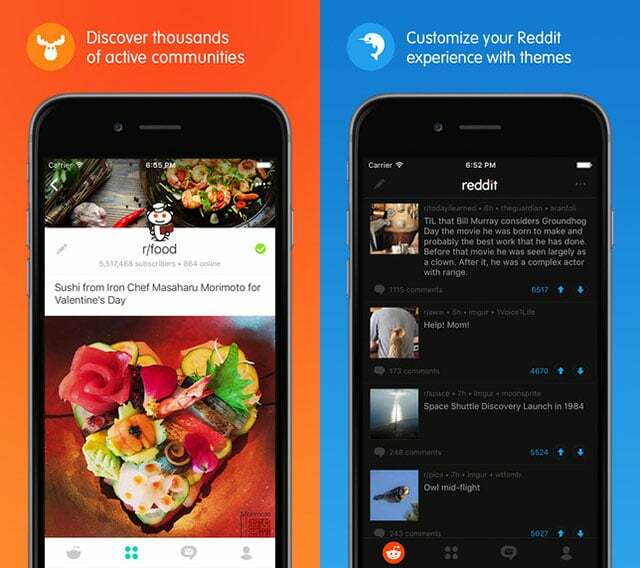 In order to combat with the hundreds of unofficial Reddit clients found in Google Play and the in the App Store, Reddit today released an official app for iPhone and Android devices. And no, the new app is not an updated version of Alien Blue-an app Reddit bought a couple of months ago and made it its official Reddit client. The problem with Alien Blue is that the app is only available for iOS devices, leaving Android users with no type of official Reddit app. This turned out to be problematic for the Reddit team due to the heavily-invested iOS infrastructure within the Alien Blue app, leaving the team with only one option: to build an official Reddit app for Android and iPhone starting from the ground. The app, however has its downsides. One of the biggest downside is that iPad users will not like this app because the app has no iPad support, unlike the Alien Blue app. The app also does not use 3D Touch on the iPhone 6s. You can download the Reddit app for free from Google Play or the App Store. By logging in, you will be rewarded with three months of gold for free.